Basta parsons ltd manufactures high quality locks, hinges and handles for timber, pvcu, steel and aluminium doors and windows for over 60 years in Ireland. Basta Parsons located in Tubbercurry, Co Sligo. 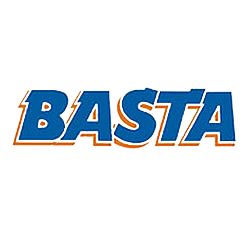 The policy of Basta is to meet customer’s needs and expectations through the pursuit of ‘Never Ending Improvements’ in 3 key areas – Quality, Productivity and Service. The Project helped us to focus on key areas to improve performance and reduce costs. Estimated annual savings of 92,960 kWh or 49547 kgCO2/kWh or 8.6% per annum.